Fantastic lenses at affordable rates. We have a wide range of DSLR lenses to hire alongside our smaller cameras or use lens adapters to hire with large-sensor cameras. 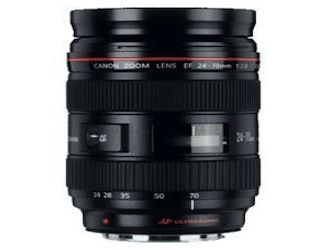 Canon and Tokina zoom lenses as well Nikon and Samyang prime lens sets are available. We also have some specialist one-off lenses for rent so check out the hire page and build your shooting kit.